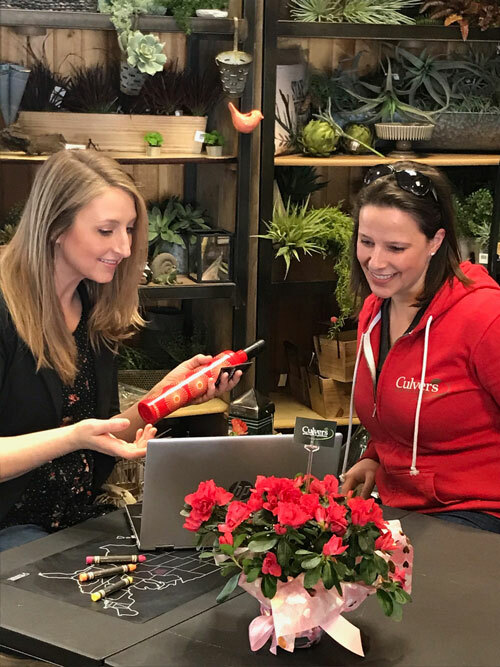 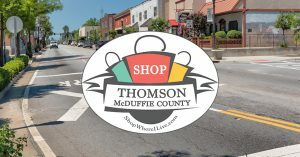 We create marketplace websites in partnership with Chambers of Commerce and member-based organizations to help local small businesses sell their products and services together, and create a one-stop shop for their community shop local online. 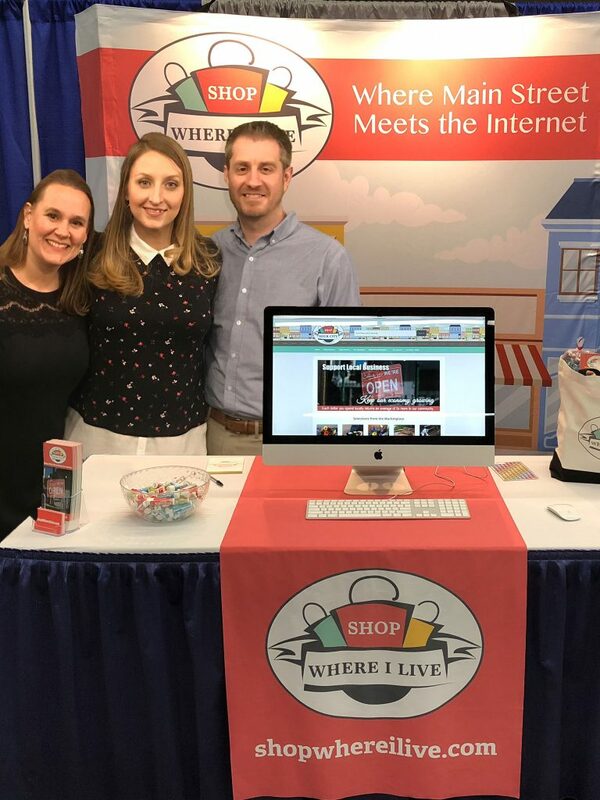 Online shopping, especially from mega marketplace websites, has become so convenient that local customers are often buying online when they could get the same or similar items in their own communities. 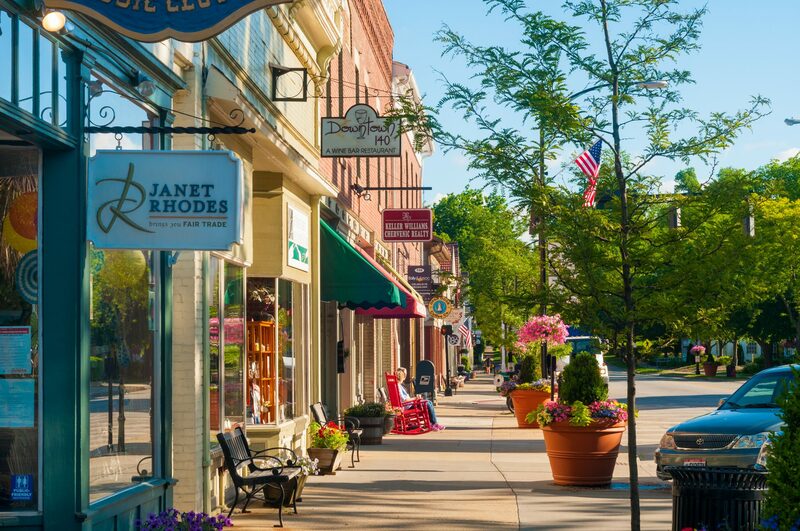 We’re helping small businesses and communities fight back and capture some of the local online sales that are going elsewhere, by making it convenient to shop local, online. 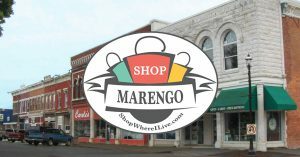 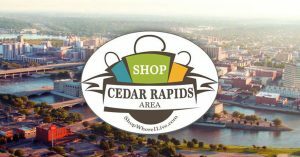 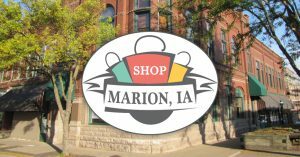 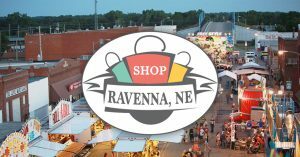 We have Shop Where I Live websites in Iowa, Nebraska, and Georgia. 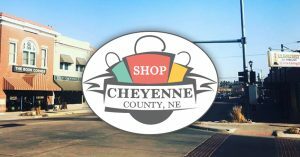 Learn more about how Shop Where I Live works and how it benefits chambers, businesses and shoppers. 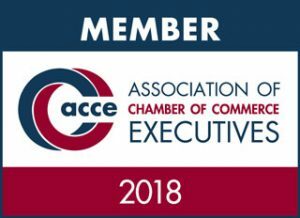 Learn more about the team, our mission and vision. 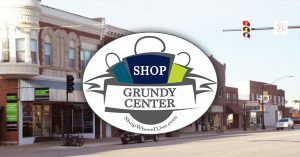 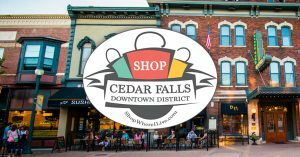 Chambers of Commerce: Let’s make it easy for your community to shop local!